“Be at rest once more, O my soul, for the Lord has been good to you. 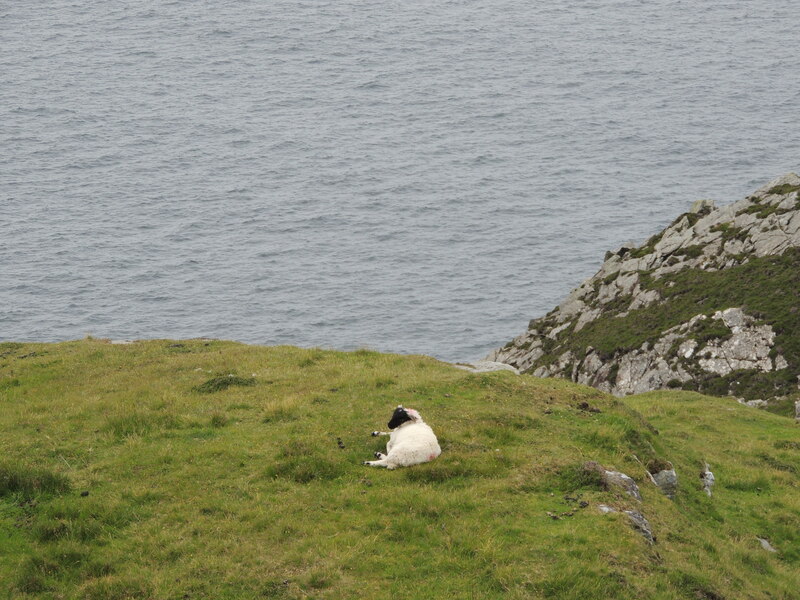 This entry was posted in Christianity, Faith, Life, Photography and tagged Bible, Creation, Donegal, God, Hope, Ireland, Jesus, Nature, Peace, rest, Sheep by lyonsroarforgod. Bookmark the permalink. More amazing pictures and messages of peace for our souls! God bless!